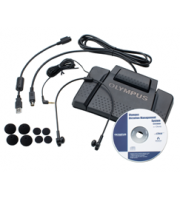 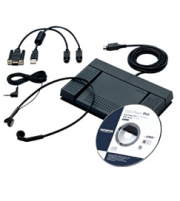 Olympus Professional Dictation products are designed to help doctors, lawyers and other professionals who rely on dictation dramatically increase efficiency and streamline operations. 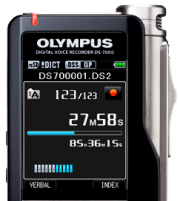 Learn about our handheld recorders, USB microphones and accessories below. 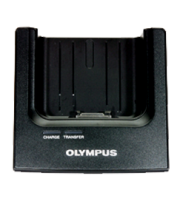 To view the full Olympus product line, including consumer audio products, industry-leading digital cameras and more, head to OlympusAmerica.com. 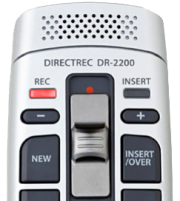 Easy, mobile, secure: The new standard in professional dictation devices. 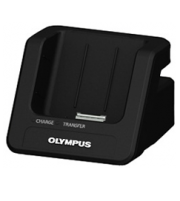 The perfect blend of premium features and ease of use. 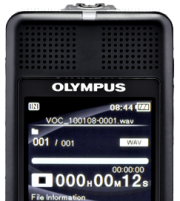 An advanced professional recording system. 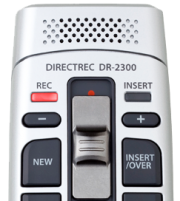 The Daisy-compatible recorder that does it all. 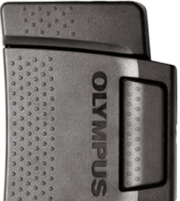 A stylish design in an easy-to-use package. 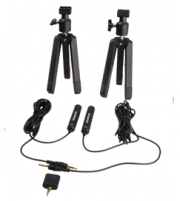 Designed for convenience and comfort, allowing for many hours of consecutive use. 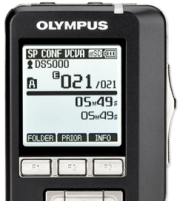 The ultimate addition to your professional dictation system. 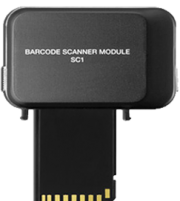 The safest way to capture mission-critical data. 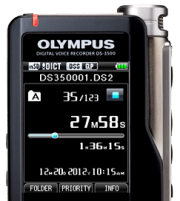 The shortest distance between you and your recordings. 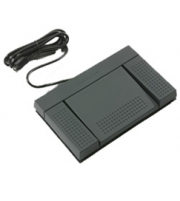 The original end-to-end transcription solution. 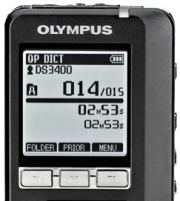 Boost your dictation efficiency and data accuracy. 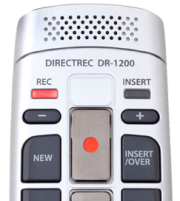 The next generation of hands-free dictation.